If you are ready to add a home addition, build or install cabinets, finish a basement or simply bring new life to your old rooms, you have come to the right place. New Pioneer Woodshop is a group of skilled craftsmen with more than 35 years in the industry. We are experts who take pride in our work and are committed to client satisfaction. We offer a network of fine craftsmen that consist of creative designers, cabinetmakers and installers, framers, roofers, and finish carpenters. We can even provide an experienced landscaper. 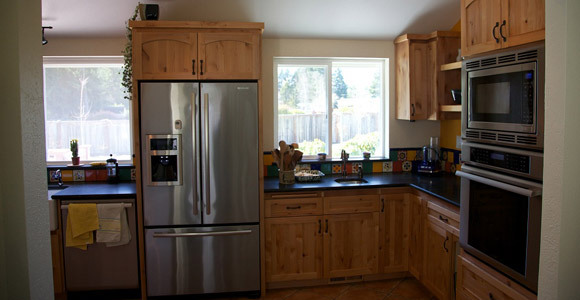 New Pioneer Woodshop is a highly experienced residential remodeling company. 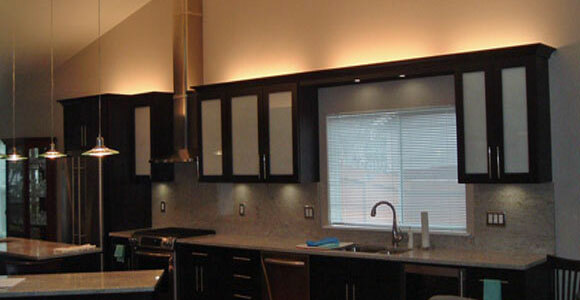 We guarantee to provide our home remodeling customers with quality work. Home remodeling can be one of the most effective ways to increase the value of your home. Allow us to provide you with excellent service and help you meet your home additions and remodeling goals. Have you been thinking about remodeling your kitchen or adding a new mantel? What about the built in bookcases you’ve been wanting in your living room or den? From designing cabinets to adding office space, our craftsmen can make it happen. We listen carefully to what you want. Then we let our creative designs reflect your unique style. 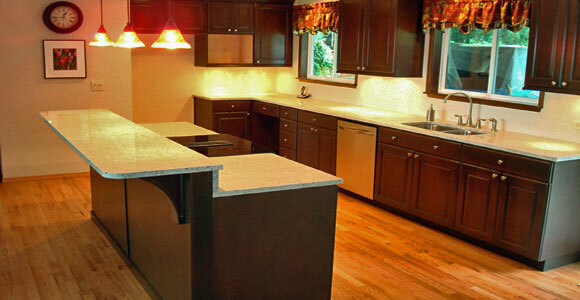 Our quality remodeling work will beautify your home and ultimately increase your home’s value. If it’s one thing that New Pioneer Woodshop has learned over the years, it’s how to make client satisfaction a priority. We have learned that listening to our customers dramatically increases our ability to fulfill their dreams. We listen and communicate with all our customers thoroughly and honestly. Proper communication from beginning to end allows us to create a plan that will effectively meet their needs. We don’t just want to meet your expectations for providing quality work; instead we strive to exceed them! Each remodeling project is individually designed. We can make modifications to accommodate any special conditions in your home. This includes projects where ramps for the disabled may be required, or kitchen cabinets built to fit odd corners. Whatever it is, we can tackle any remodel job from foundation to finish. When necessary, we can work around obstructions and still complete the job successfully. New Pioneer Woodshop is the company to choose when you’re ready to see your remodeling dream become a reality.